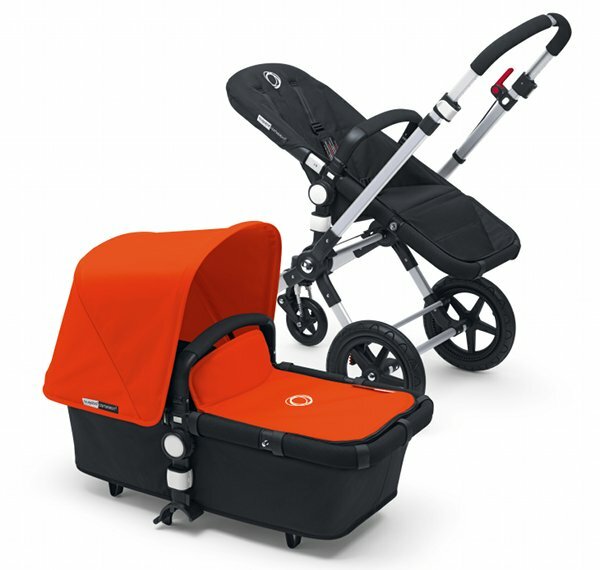 Do you own a Bugaboo Cameleon3 stroller? Click through to see if this safety recall affects you! 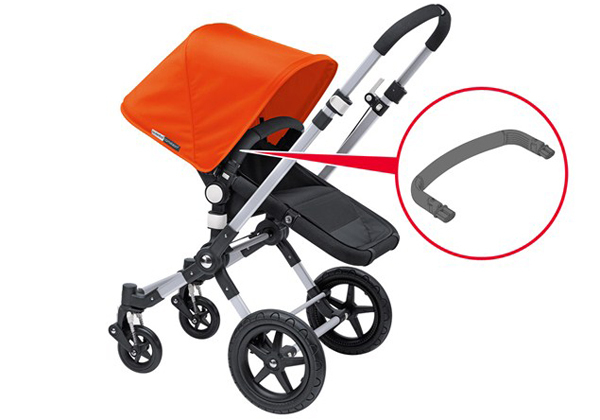 The Bugaboo team are replacing carry handles on specific Cameleon3 stroller models after customer reports of weak carry connectors that join the carry handle to the carry cot or seat. According to Bugaboo, there is a minimal safety risk and no injuries to infants have been reported, but the potential for carry connectors to break and create a possible falling hazard has prompted the company to announce a voluntary recall. Bugaboo will replace carry handles on certain Cameleon3 strollers with a new, improved model. Owners of affected prams should stop using the old carry handles immediately. Australian Bugaboo owners can check to see if their stroller is affected and register for a new replacement carry handle here or contact Bugaboo customer service on 02 9091 0322.